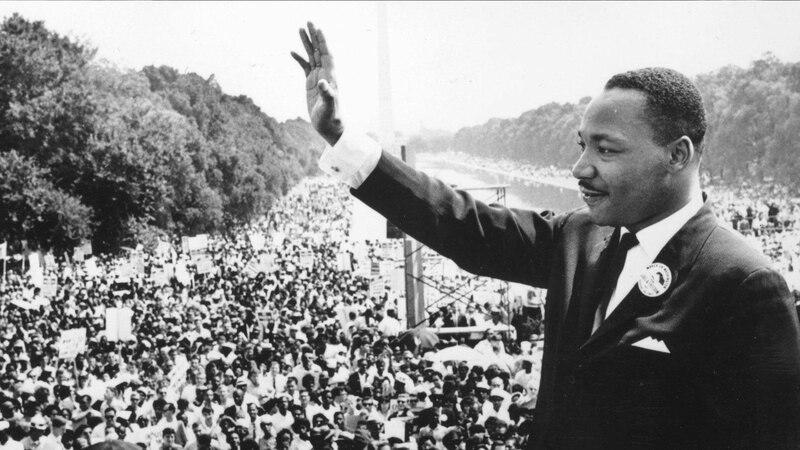 It's been 50 years since Martin Luther King Jr. was assassinated in Memphis, Tennessee. We've had five decades to realize his dream and lead America into the bright day of justice. A dream for equity. A dream for equality. A dream for education. A dream that one day, we would live in a nation where all students, especially students of color, would have access to a high-quality education. And while we have made some progress towards that goal, towards climbing to the top of Dr. King’s mountain, his education dream for America hasn’t been realized. At least not yet. 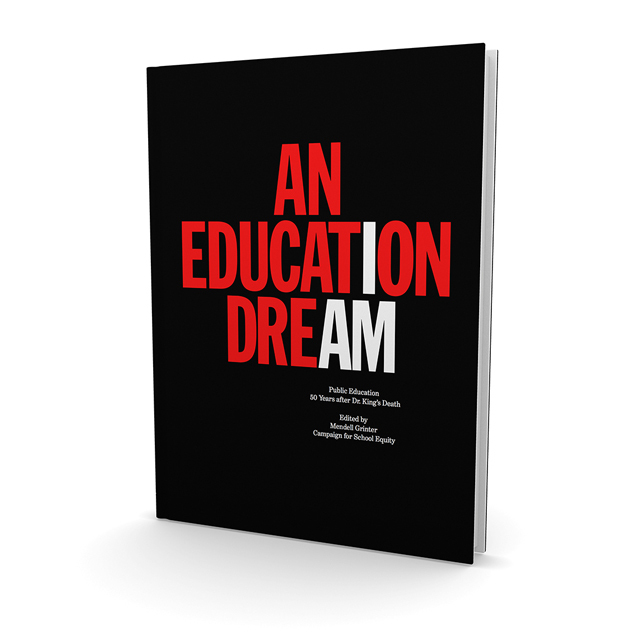 An Education Dream, a new anthology by the Campaign for School Equity, with support from the National Civil Rights Museum, tells the story of that unrealized dream — the story of education in Memphis in the 50 years since Dr. King departed this earth and left us to make his education dream a reality. This is a story of intense struggle, but also one of hope and faith, as we profile efforts to take that dream to the promise land for black children, for all children, in Memphis and beyond. Until his death, Dr. King wrote profusely on the subject of equity and equality in education as one of the most important civil rights issues of his time. Education wasn’t just something Dr. King came to believe in; it was part of who he was. Chapter 1: The Education of Dr. Martin Luther King Jr. While the ruling in Brown v. Board marked a seismic victory in the civil rights movement, it was met with confusion by school districts across the nation. Although we have made some progress toward that goal, toward climbing to the top of Dr. King’s mountain, his education dream for America — for Memphis — hasn’t been realized. At least not yet. The guiding principle of nearly two decades of aggressive school reform in Memphis, and statewide, has been that fixing public education has the potential to eradicate poverty, not that eradicating poverty is a prerequisite for fixing achievement gaps. What has emerged is an ecosystem of advocates, supporters, and organizations who are affirming and accelerating Shelby County’s work to create better and more equitable opportunities for students — to ensure that dramatic changes are happening with the community, not to the community. Put an image in here. Dr. Martin Luther King Jr.’s dream was born in the South — to a minister father who fought racial prejudice and a schoolteacher mother who nurtured compassion among her three children. Education wasn’t just something King came to believe in; it was part of who he was. The young King attended David T. Howard Elementary School in Atlanta, Georgia. A precocious student, he skipped the ninth and 11th grades at Booker T. Washington High School and matriculated in Morehouse College in 1944 at just 15 years of age. It was at Morehouse that King was exposed to the writings of Henry David Thoreau, whose essay on civil disobedience inspired him in his life’s work. And while we have made some progress towards that goal, towards climbing to the top of Dr. King's mountain, his education dream for America hasn’t been realized.